"A Profile of Wellbeing in Oxford County with Comparisons to Ontario and Canada" was released in April 2018.The report evaluates Oxford County's level of wellbeing in relation to other locations – the West Region of Ontario, the province overall, and Canada– to identifyOxford County's strengths and provideinsight into areas for improvement that serves asguidance for future work. Download the report or learn more about the release. 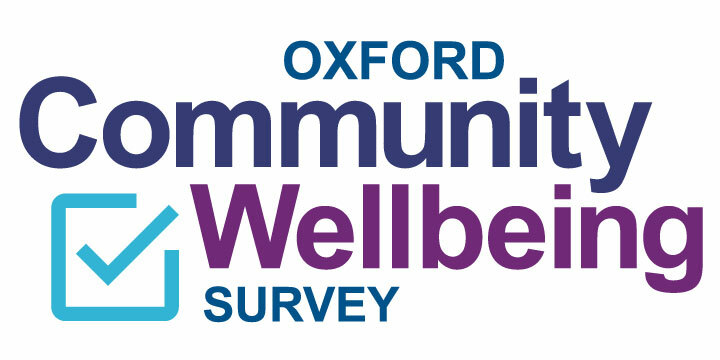 Service providers, businesses and groups met on Feb 22 to discuss how to use the Oxford Community Wellbeing Survey results to serve our community better. Community Oxford is part of the Future Oxford Community Sustainability Plan, with goals to create a community that is accessible, knowledgeable and creative. To start, the Community Oxford Committee will be looking at objectives like ensuring quality health care, housing and healthy food are available to all citizens. 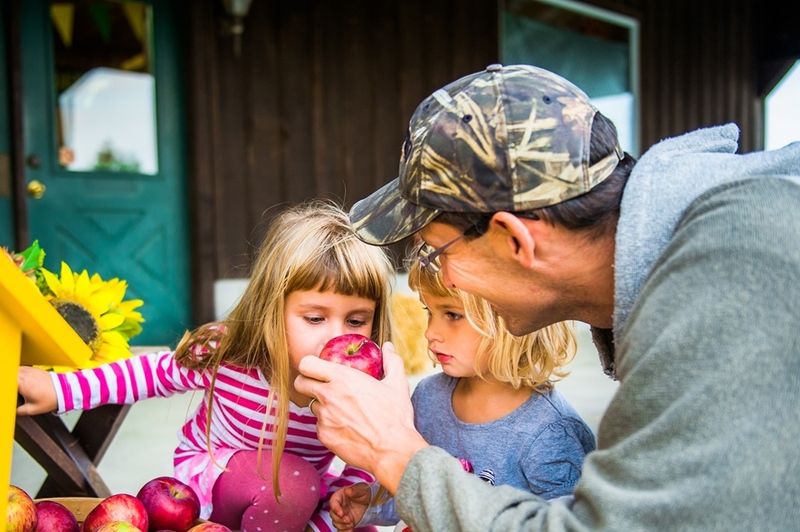 In spring 2016, just over 11,000 randomly selected households-- representing 25% of all County households-- were invited to take part in the Oxford County Community Wellbeing Survey. 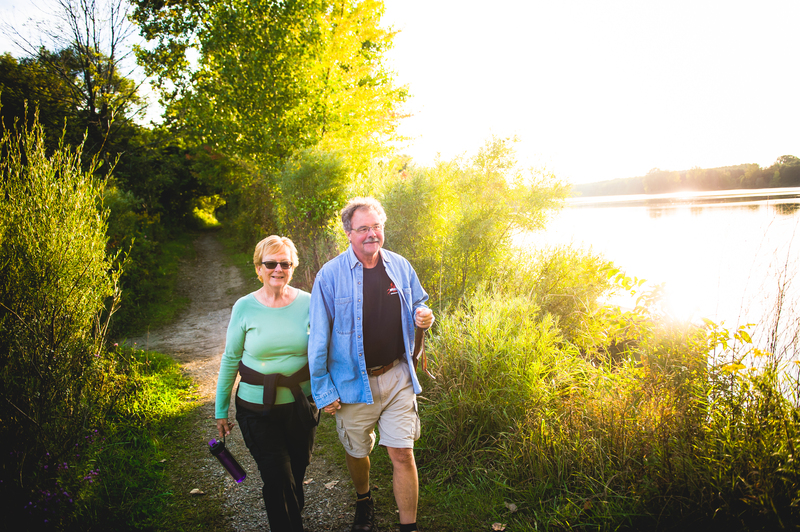 The survey, administered by the Canadian Index of Wellbeing, will be used to help set meaningful targets in the Future Oxford Community Sustainability Plan. The survey's final report, shared with Oxford County Council on December 14, 2016, is a snapshot of the wellbeing of our citizens in areas such as education opportunities, job satisfaction, health behaviours and perceptions, community involvement, the environment, and much more. The survey also maps wellbeing themes—like quality of work and environmental concerns-- to the sustainability plan’s community, environment and economy pillars. On Wednesday, February 22, 2017, Future Oxford through Community Oxford hosted a community leader meeting at the Fusion Youth Activity & Technology Centre in Ingersoll.